Here you go.....your 2008 April nominations! can we get a different pic from my gallery? this one is old and doesnt show any of my mods. 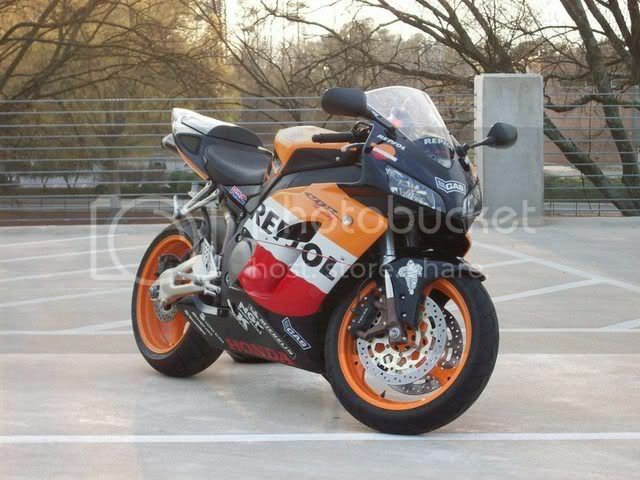 +1 Sweet looking REPSOL Veeps. 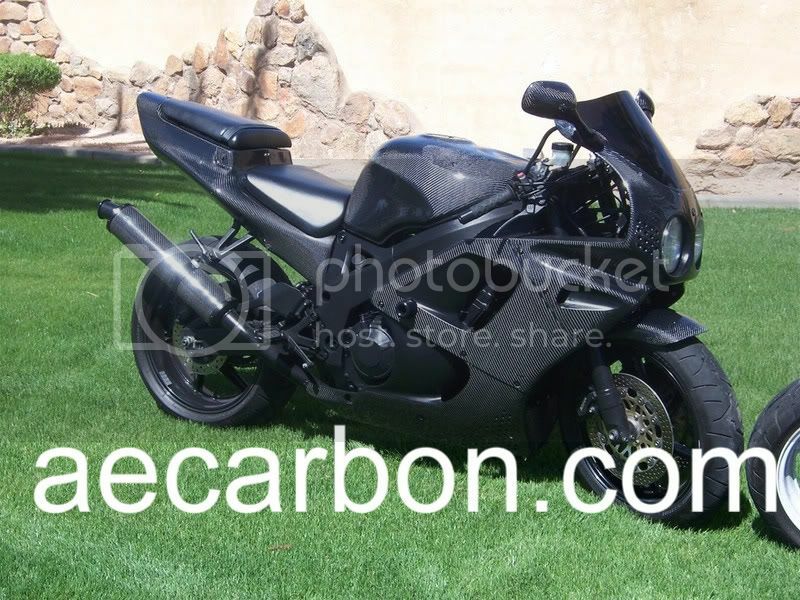 Looking good Veeps, and you eBay fairing Repsol, hahahaha ,just kidding. Karl, you need another pic dude. Your 'tail tidy' lol, (sorry that just sounds funny to me) isn't on in this pic. Plus, I know you have better pics. Just hope everyone goes to the self promoting thread to see the ones you have there. They're much better in that thread. Plus, your bike is cleaner there too. Sorry, just being honest! Anyway, nice bikes everyone!!! Good Luck!! Just so everyone knows......Your photos NEED to be in your GALLERY or I am not going to put them up for ROTM! ummm actually this is the most recent pic and it was in my gallery.